Djrobblog.com – Page 342 – Music Blogging for Serious Fans! Are you watching the BET Awards? Here are seven reasons you should…at least this year. 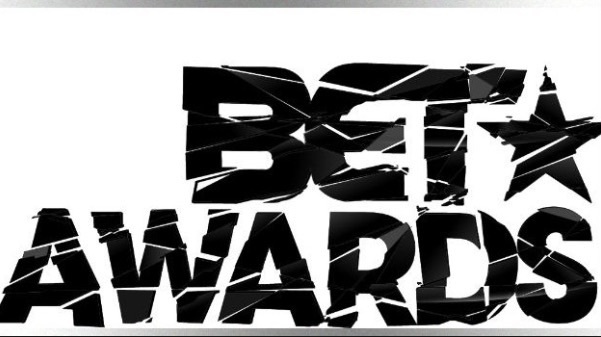 If you’re looking for a diversion, you should watch the 2015 BET Awards…at least this year. Here are seven reasons (Note: some of these I’ve already had the benefit of seeing – others are yet to come). To Pimp a Butterfly reached #1 upon its release in March. Kendrick Lamar opened the BET Awards with “Alright” from the album. 1. Kendrick Lamar’s opening performance. Fresh off his first Number One album, To Pimp A Butterfly, Lamar opened the show (as I was typing this) with “Alright” – one of the best tracks from it (“King Kunta” would have been better, though). And Lamar is a rapper that is actually talking about something important. The performance is filled with images (police cars and a huge American flag) and messages reminding us of the significance of the issues facing our country – particularly those facing black men – in 2015. Canadian singer The Weeknd performed his big hit, “Earned It” with Alicia Keys. 2. 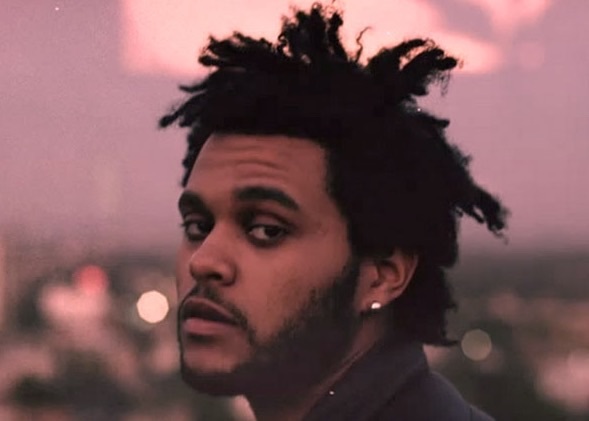 The Weeknd “Earned It.” This Canadian alternative R&B artist has three songs riding the top 25 of the Billboard Hot 100, and is one of the most refreshing new talents to emerge in the past year. The first of his hits, the #1 R&B/ top-five pop single “Earned It,” has been one of the biggest surprise radio smashes of the year and its dramatic studio production definitely merited a stage transformation. 4. Empire. The show is likely to be heavily recognized in the TV and acting award fields – and it should be. 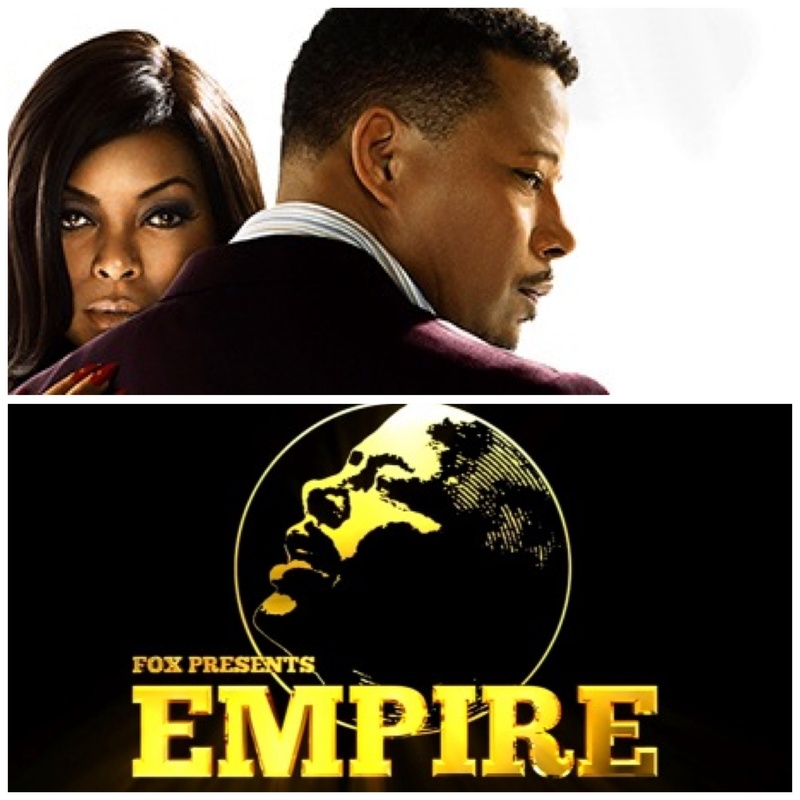 No other show – whether African-American themed or otherwise – has had the impact on TV that Empire did this past season. The many awards it should win at the BET Awards are only the beginning (hopefully) of a season’s worth of accolades for one of the more impactful black TV shows in years. Just hope they don’t give “Drip Drop” an award for best song from a TV show. 5. 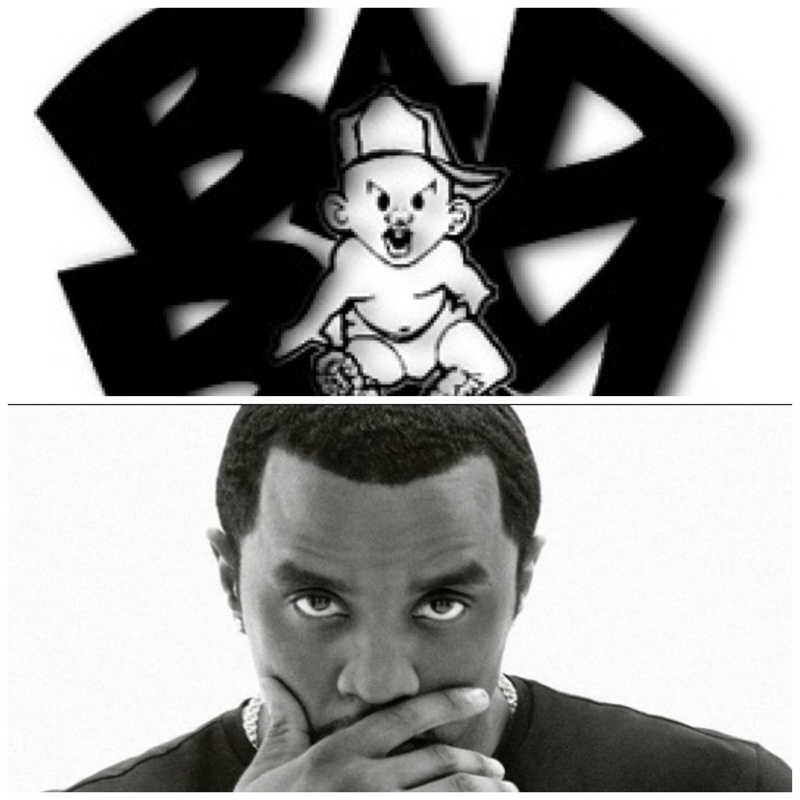 The Bad Boy Records Tribute. Okay, this is a guilty pleasure. But I was a huge Bad Boy Records fan during the 1990s. For me, seeing Puff Daddy (yeah, I’m referring to him by his first stage name), Lil’ Kim, Faith Evans, Mase and 112 on the same stage performing a medley of their nearly two-decade old hits is the equivalent of your grandparents going crazy over the Motown 25 celebration in 1983. Okay, maybe not quite like that (actually, I was the one going crazy over the Motown special). 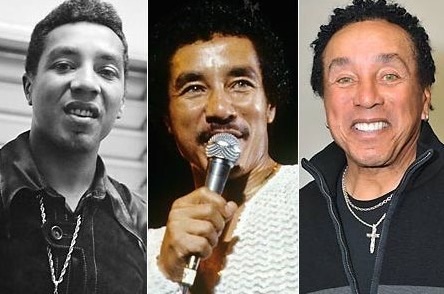 But it’s still refreshing to see artists from decades past – and they were looking pretty good I might add – performing some of the biggest hits of their heyday. 6. Janet Jackson’s tribute. Jackson will be paid a tribute tonight with the inaugural “Ultimate Icon” award, in the category of Music Dance Visual. Assuming she’s actually showing up and not beaming herself in via satellite, this is the first step on her long road to promoting her upcoming Unbreakable tour and the first single, “No Sleeep,” from her upcoming fall album – the first Janet album in nearly eight years. 7. We need the show of solidarity. Despite what one feels about the state of African-American music and entertainment these days – particularly in the oft-criticized areas of hip-hop music or reality TV – recent events dictate that we take a few moments to celebrate our accomplishments – even if it’s not in the field of medicine or politics or another vocation your mother always told you she wanted you to enter. Now, I’m not saying that taking three hours to bob our heads up and down in our chairs gives us permission to sleep on recent events. We certainly need to stay vigilant and continue to wage war against racism and the type of oppressive tactics that have dominated media and news circuits recently. But taking a break from those stressors to relax and celebrate black talent – both old and new – may give you something to smile about – at least for a few hours. Besides, what better way to close out African-American Music Appreciation Month than with an event done for and about African-American music? As always, if you missed some of the performances I’ve mentioned, BET will no doubt be airing the 2015 awards around the clock for the next week or so. Posted on June 28, 2015 Categories Uncategorized2 Comments on Are you watching the BET Awards? Here are seven reasons you should…at least this year.